It is time to get your needles working into something UNIQUE! 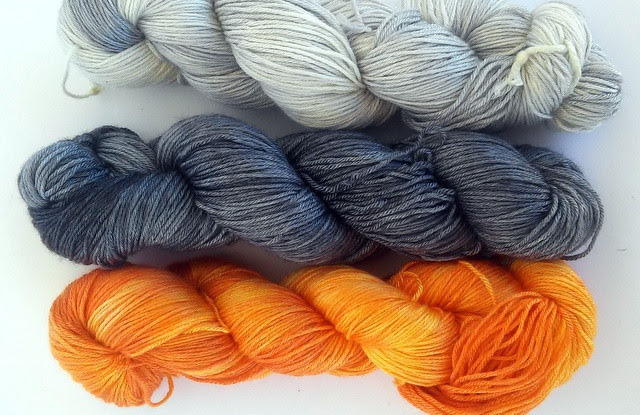 Let's make a beautiful shawl! A shawl like no other! It combines colorwork, stripes, innovation, I-cord edge so you won't have to cut your yarn to change the colors... so no weaving ends!!!! WHAAAAAAAT? Yeap! No weaving ends, you just finish your knitting and you are ready to rock it! 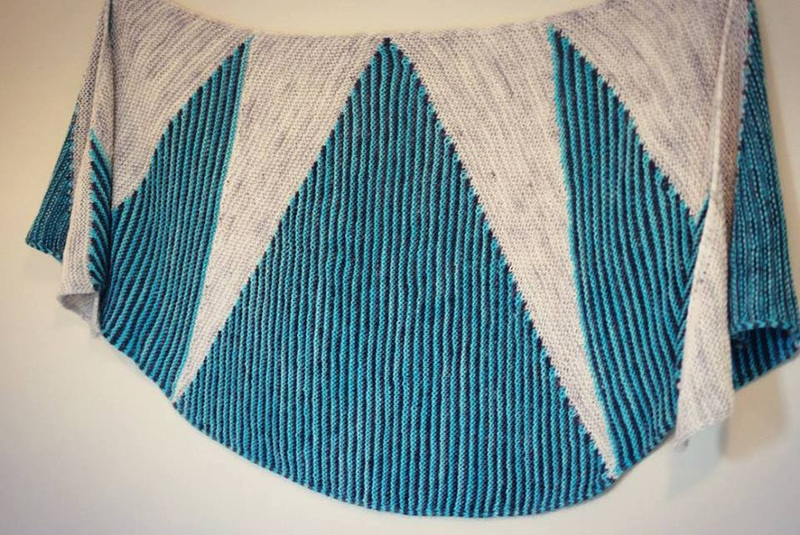 This incredibly gorgeous and amazing shawl is named "PROFILIA" designed my MeijuKP! It is time to MAKE YOURS! How? 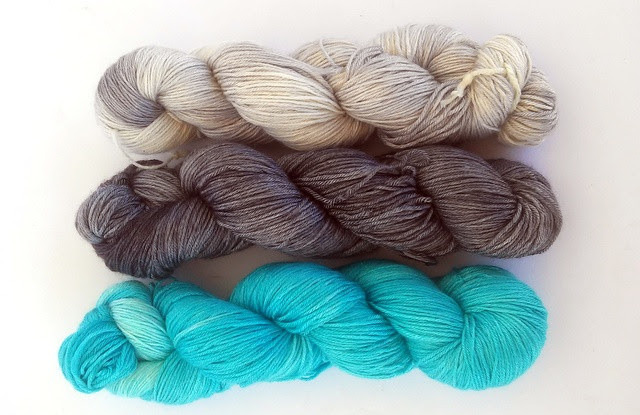 You just go over here and pre-order your knitting kit! 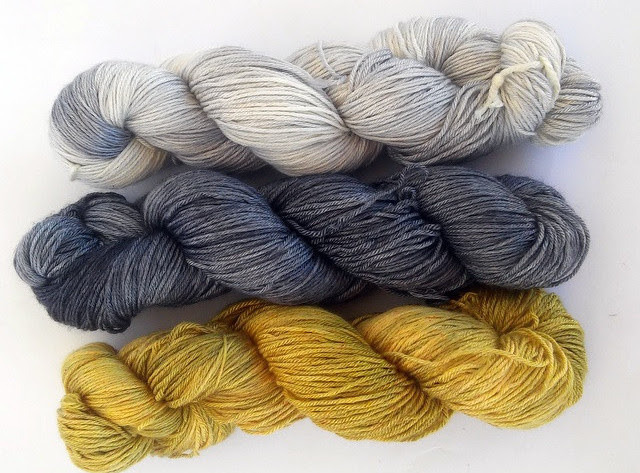 *Jumbo Kit: 3 skeins of yarn, pattern, silk-screen printed tote bag and Addi Bamboo circular needles. Why buy a kit and not wait until the release of the pattern? Each Knitting Kit is a way to meet new people, new techniques, help each other and learn. 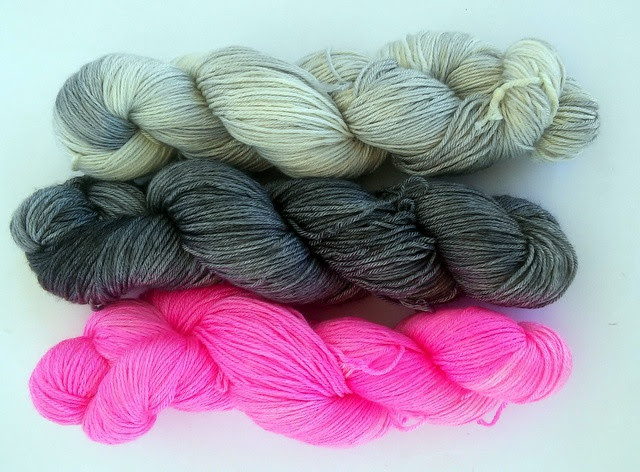 Get your Knitting Kit NOW and Join us for a KAL!